Tip #1 – Eat the right foods. Many people don’t know what to eat anymore. With so many confusing diets out there and so little time to cook many people succumb to poor eating habits. This just fuels the pain and inflammation burning within them, kind of like adding gasoline to a fire. So, what are the right foods? What foods are more like water on a fire? Anyone suffering with chronic pain needs a Paleo or Mediterranean-type diet that is loaded with fresh fruits and veggies, healthy fats, and lean meats. Eat from all the colors of the rainbow and avoid pre-packaged food as much as possible. Tip #2 – Get tested for food sensitivities. Look, food can either be your friend or your enemy. In this case you want to find out what foods are your enemies and eliminate them from your diet. Most people have hidden food sensitivities that are their enemies and sabotaging their health. Food sensitivity testing can easily be done by with a single drop of blood from a finger prick. But this isn’t the best way to find your food enemies. A great book that I highly recommend for this is The Plan by Lyn Genet-Recitas. Her book is easy to read and clear to follow. Many people with chronic pain and fibromyalgia also suffer with Irritable Bowel Syndrome. If you fall into this category then food sensitivity testing is an absolute must – either with a blood test or the elimination diet – or you will never see dramatic improvement in your pain and energy levels. Tip #3 – Dump your toxins. 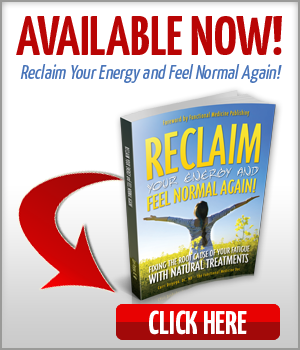 All chronic pain and fibromyalgia sufferers require extra TLC when it comes to detoxification. There is nothing worse than when a person has all the best intentions and does a detox cleanse off the shelf of the health food store, but in actuality just stirs up the toxins and fires up the pain signals. I recommend you seek professional help with this step. Tip #4 – Rev up your body’s energy production. Did you ever stop and think how energy is made in your body? It is a step-by-step process that changes the foods we eat into packets of energy called ATP. This energy is what drives the healing and repair mechanisms of the body. I will not bore you with the technical details, but it is very common to see blockages in this pathway because of nutrient deficiencies or insufficiencies. When a person cannot produce the proper amounts of energy they will be sick more often…take a long time to heal…feel tired after exercise…feel tired after a long night’s sleep…feel pain after chiropractic/massage/physio treatment…and generally just not respond to treatment. Key nutrients that can help include: magnesium, acetyl-l-carnitine, essential fatty acids (especially DHA and coenzyme Q10. 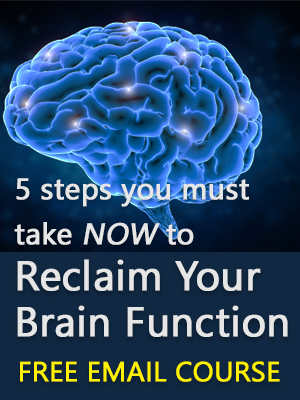 It is possible to break free of chronic pain and fibromyalgia. Although this is not a complete list the above tips are a good starting point to treat the underlying causes of chronic pain and fibromyalgia. Once all the causes are found and corrected it can lead to tremendous changes in a person’s quality of life. 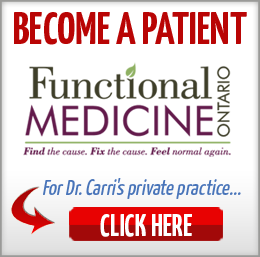 Still have questions about chronic pain or fibromyalgia? Chronic pain syndromes can be very frustrating. 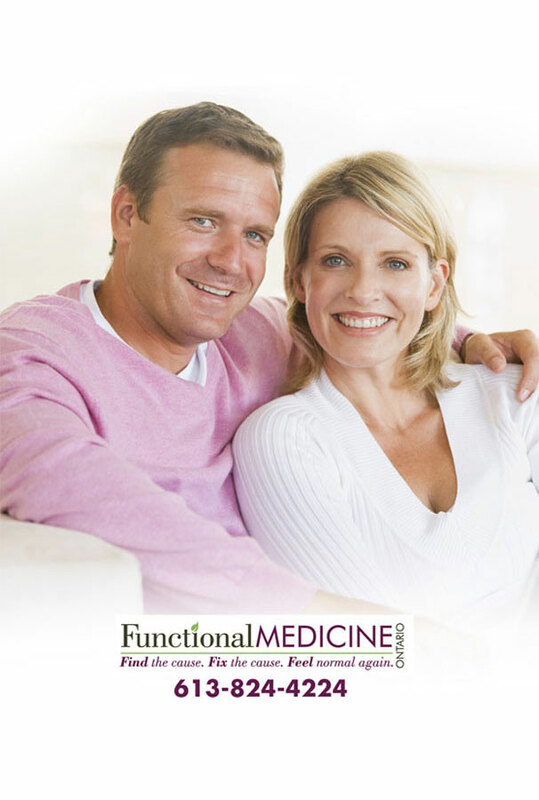 Finding the root causes of your chronic pain requires thorough investigation from a doctor trained in Functional Medicine. Sometimes it may feel like there’s no answer, but I want you to know you should have a lot of hope. I won’t kid you—sometimes finding the underlying cause of chronic pain and fibromyalgia can feel like finding a needle in a haystack. But the underlying cause is there, just waiting to be discovered.